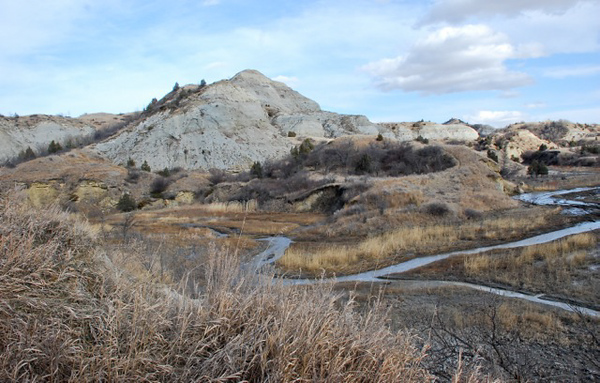 We drove the backroads of the badlands, following roads that weren't marked on most maps. In fact, we're not really sure which roads we were on, but we do know how to get back there again. Which we will. Somewhere in Dunn County, near the Little Missouri River, in the heart of The Bakken, surrounded by oil development. Beauty! — in Dunn County, North Dakota.